Capabilities Thanks to the considerable know-how matured in the years and its unique expertise in combining precision mechanics with microwave concepts, Pasquali Microwave Systems can tailor-made microwave components and assemblies according to specific requirements of its customers. Pasquali Microwave Systems can guarantee control of the production process throughout all phases: design, manufacture, surface treatments, testing (intermediate and final). All necessary activities for the supply of both standard and custom products are carried out in-house with a full quality control and short lead times. 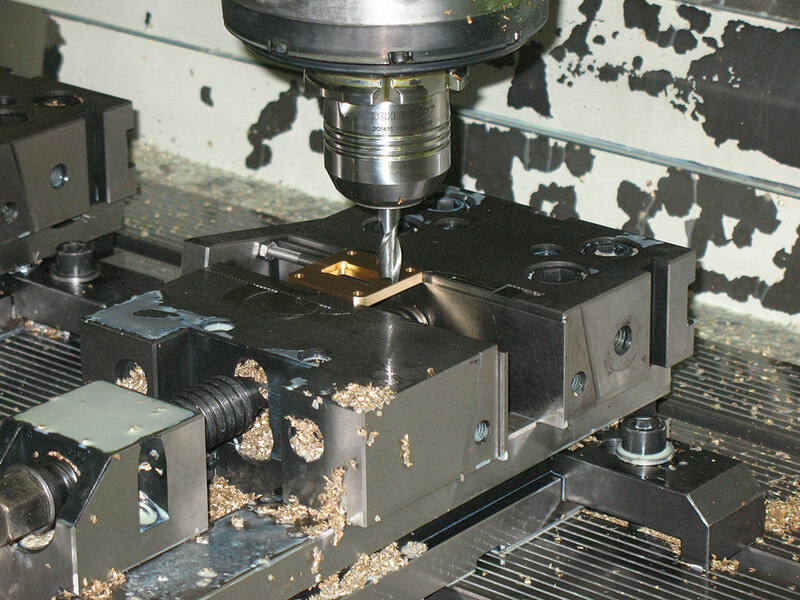 Development and production are supported by CAD/CAM systems with highly automated production equipment. Due to its flexibility Pasquali Microwave Systems can promptly meet any demand concerning prototypes as well as large stock production and provide any product with useful technical documentation. Frequency Bands Pasquali Microwave Systems supplies waveguide and coaxial products covering all major frequency standards from 100 MHz to 50 GHz. Rectangular, Rectangular Reduced-Height, Single and Double Ridged, Square, Circular, Coaxial. The most used rectangular waveguide standards are from WR650 to WR19. 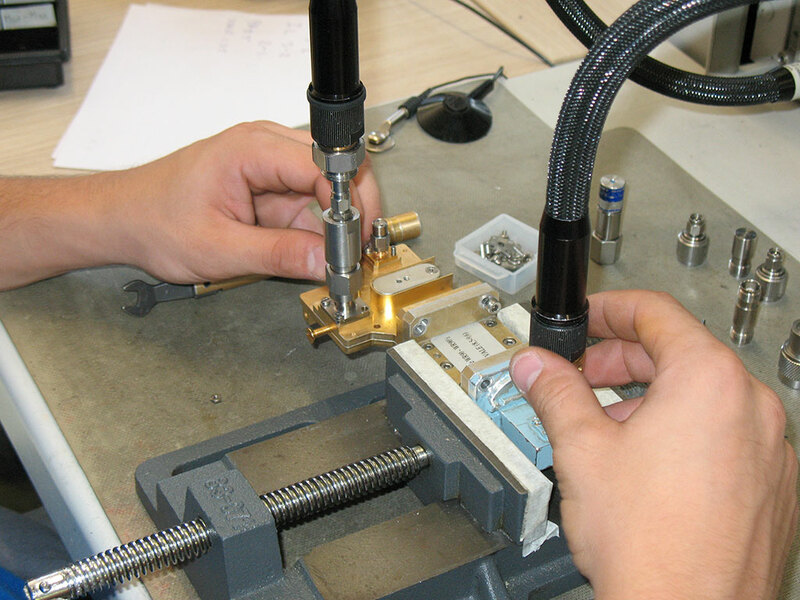 Waveguide components can be manufactured from: copper, brass, aluminum alloys. Surface treatments and metal finishes are also offered. 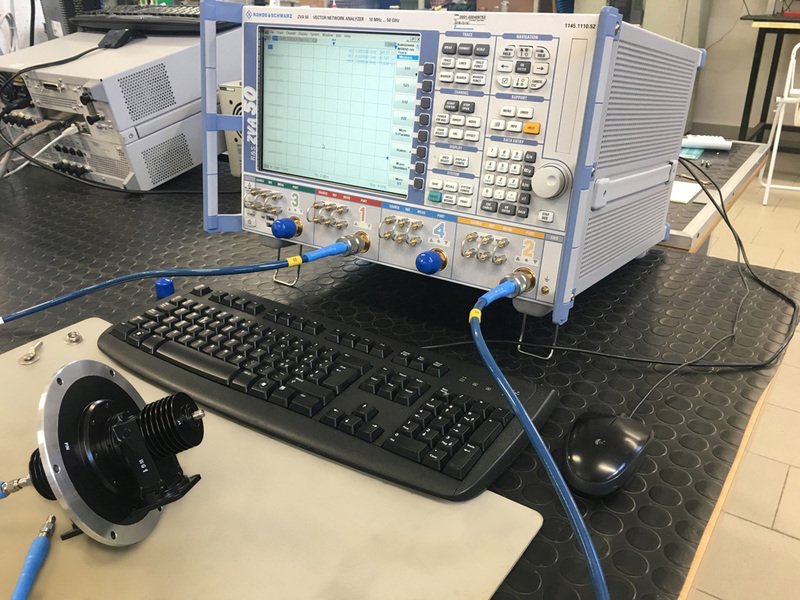 Product Testing Dimensional, electrical, and RF testing of products is part of Pasquali Microwave Systems’ production cycle. All production is checked by means of modern and complete electrical and mechanical test equipment that is maintained in-house. Final as well as intermediate tests are performed on all products. 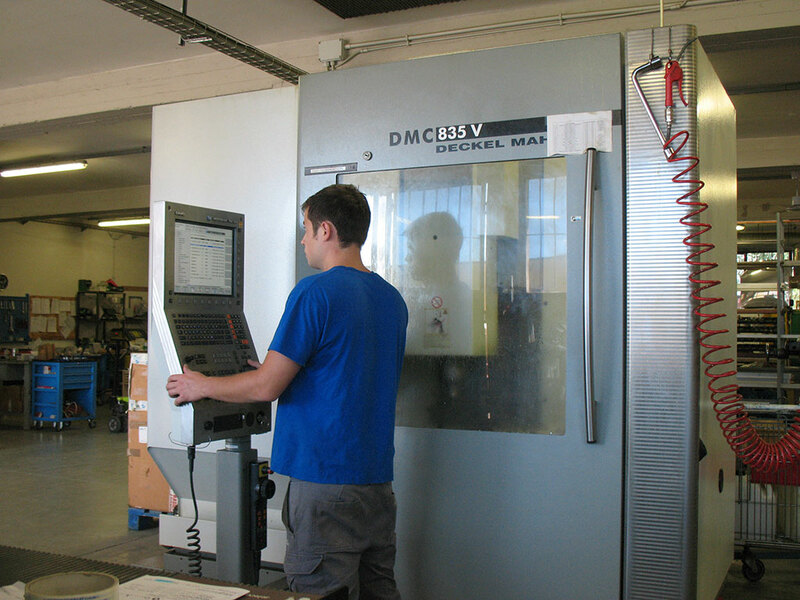 Dimensional tests are performed through high accuracy Coordinate Measuring Machine. 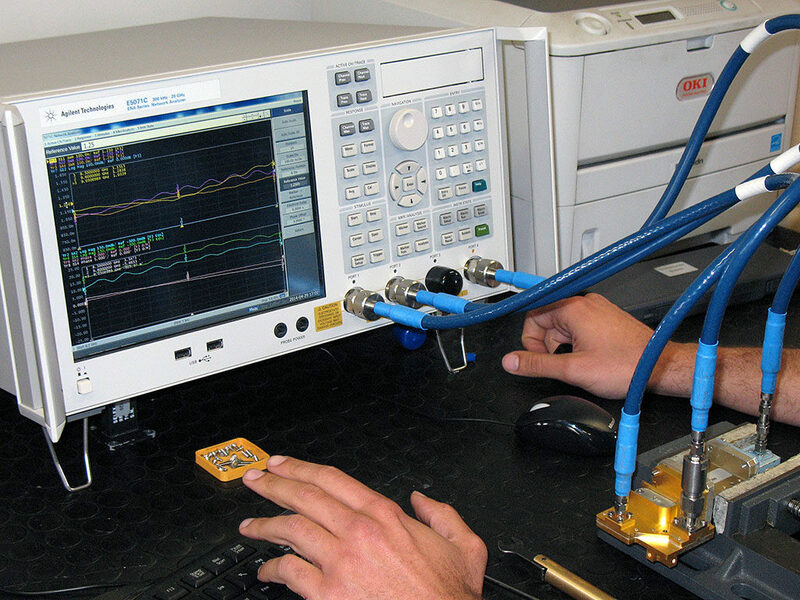 RF tests are performed through Scalar and/or Vector Network Analyser, depending on the production type. 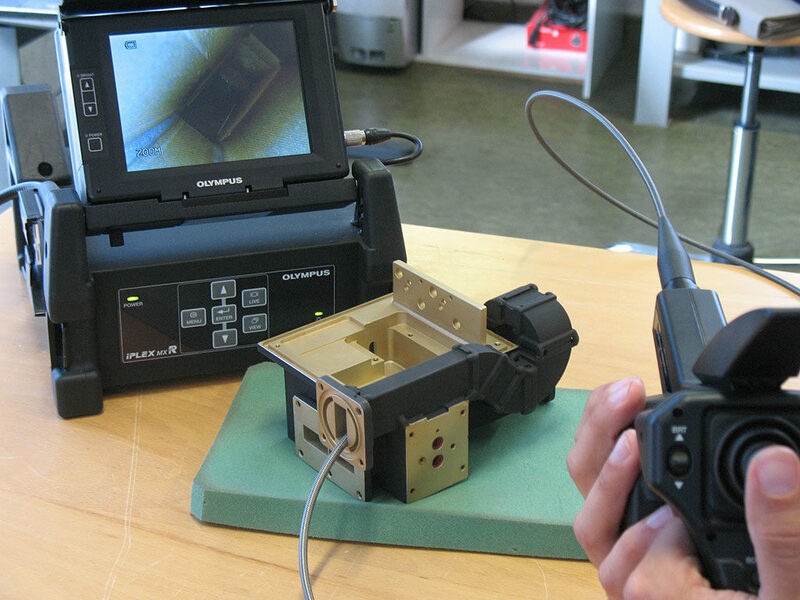 All test equipment is subject to periodical calibration according to the most severe quality rules. 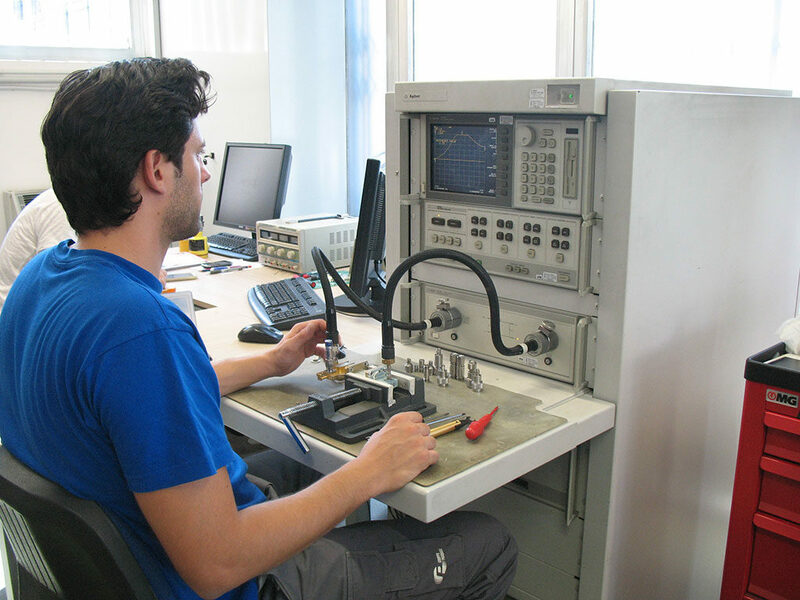 R&D Pasquali Microwave Systems capabilities have been enhanced by including a R&D team with highly specialized skills in microwave engineering, RTW, that in 2006 became part of Gruppo Pasquali. 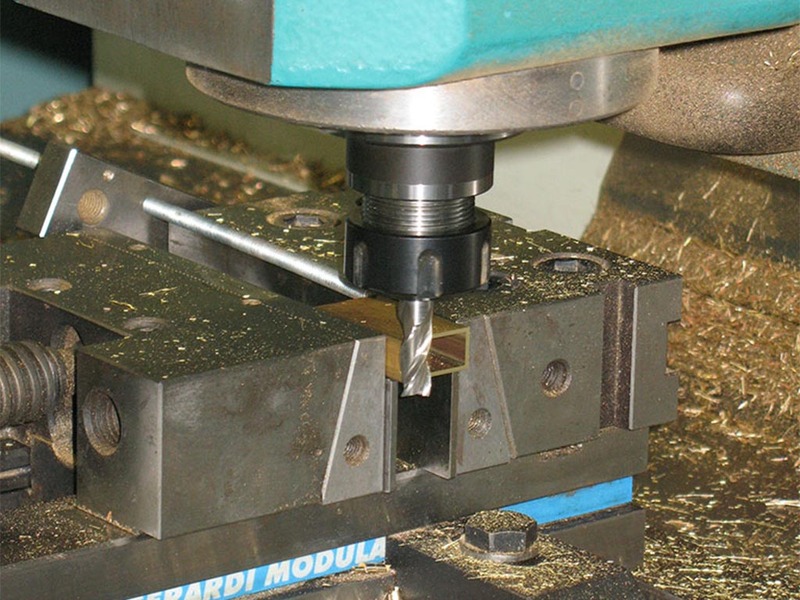 RTW’s competences in EM design complement Pasquali Microwave Systems’ manufacturing skills thus ensuring continuous improvement and innovation of products.